Valentine’s Day is right around the corner. While Valentine’s Day is typically a celebration for couples, it provides parents with a special chance to show their children how much they love them. Since it seems like my girls were just bombarded with gifts at Christmas, I try not to overwhelm them with gifts at Valentine’s Day. Instead, I look for ways to show them how much I love them without giving them one more stuffed animal. My daughters love to hear about how mommy and daddy fell in love. This is such a simple thing to do, but it is also a special way to teach kids about loving relationships. Rather than celebrating only on February 14th, I like to look for ways to celebrate all month long. 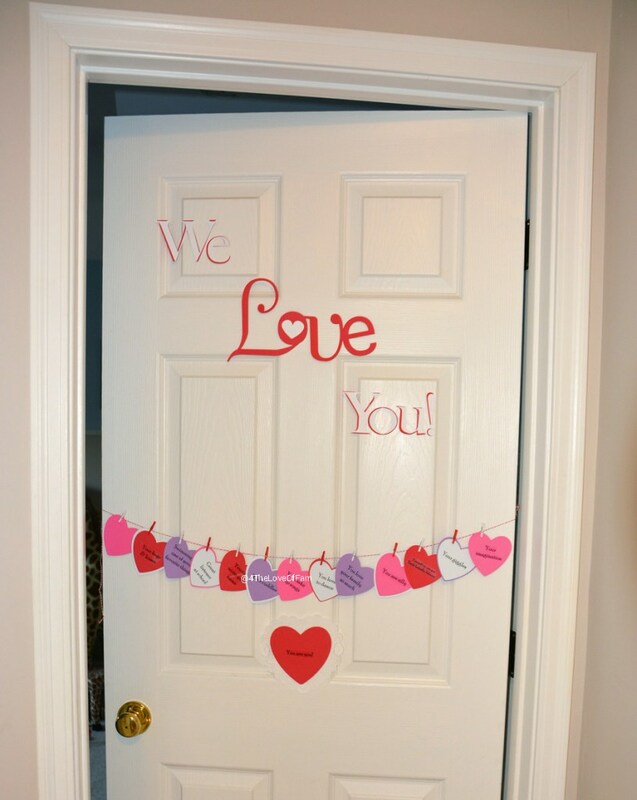 One thing I’ve come across online is adding paper hearts to your child’s door each day with a brief compliment or expression of your love. By the end of February, their actual hearts will be full of love. Similarly, make a point of surprising your kids with a sweet message on the mirror. Just writing “You are so beautiful!” or “I love your smile!” will go a long way in building your child’s self-confidence. Daddy-daughter dates are all the rage, but I don’t think this is something just for dads and daughters. I think parents should always strive to spend some quality time alone with each child now and then. For example, I like to take each daughter out for a special mom-daughter date to get our nails done. Your kids will feel so special if you treat them to a special grown-up meal at home like breakfast in bed or a fancy dinner complete with candles. Whenever I do something like this, my girls feel so grown! I always try to leave a little note in my daughter’s lunch boxes, but for February, I am focusing on writing notes that tell them all the reasons I love them. Embrace the hearts and all Valentine’s Day themed baking supplies. Simply having heart shaped pancakes or eating a cupcake decorated with hearts will make the holiday feel more special. Life gets busy, so it is important to find little moments when you simply snuggle with your little loves. Grab a warm blanket, a book about love, and snuggle up close. Create a meal that corresponds to the Valentine’s Day color palette. 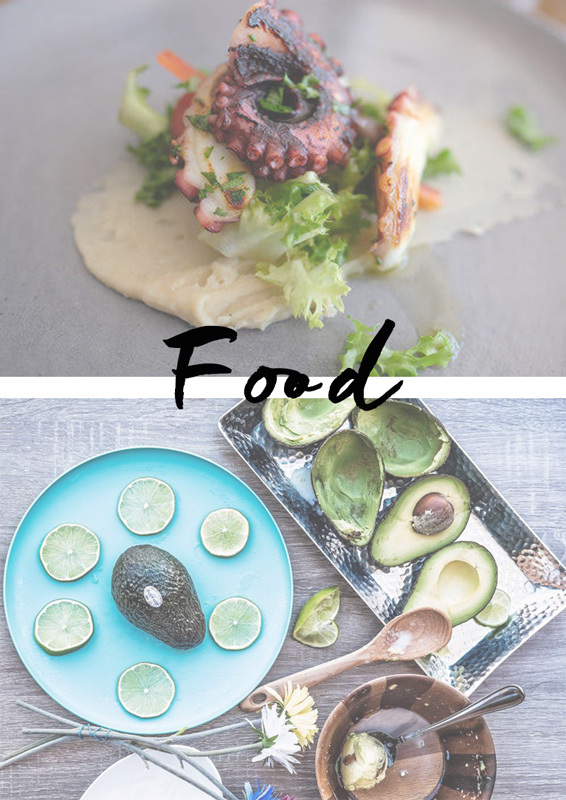 Choose red and pink foods and watch as your kids giggle and eat every bite on their plates. Put together a simple scavenger hunt around your home with paper hearts and clues. It is up to you to decide what treasure the hunt will lead to, but in our house, I’m leaning towards chocolate.